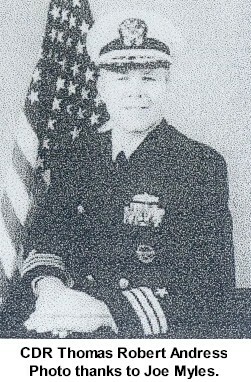 Laid down by Litton Ingalls, Pascagoula Miss. 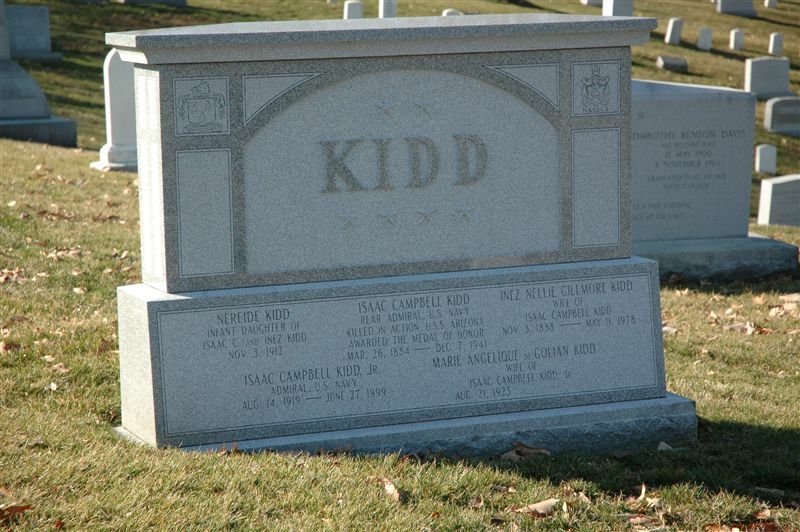 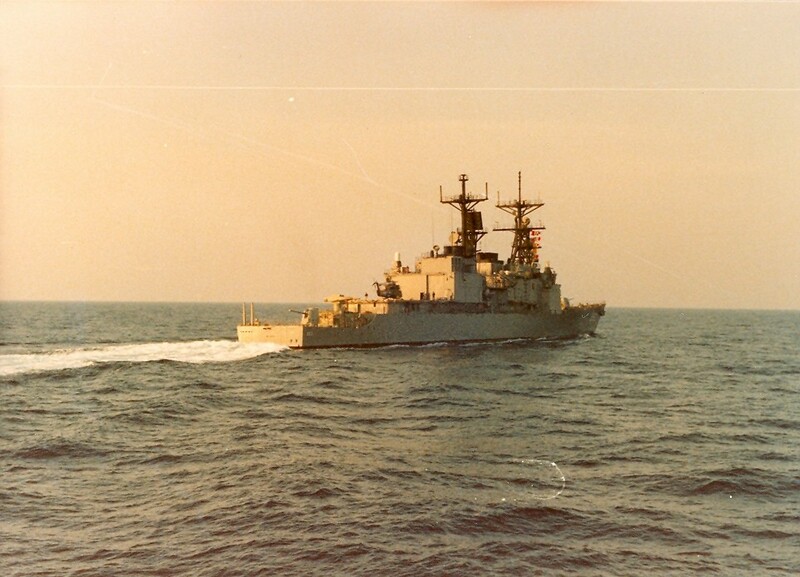 June 26 1978. 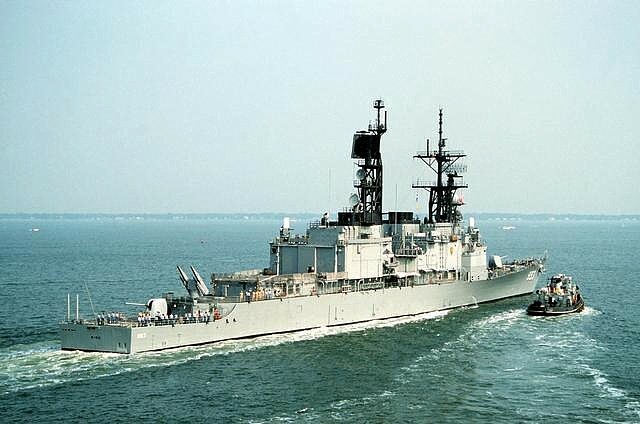 Launched August 11 1979 and commissioned June 27 1981. 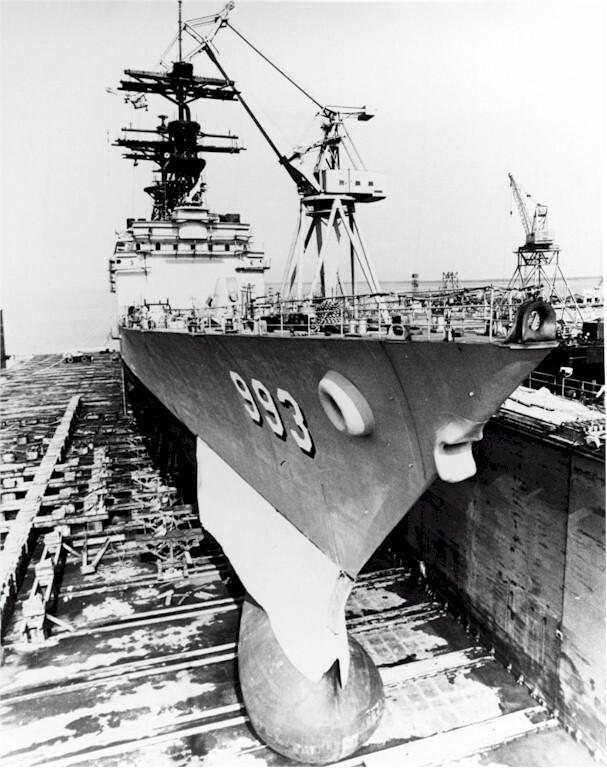 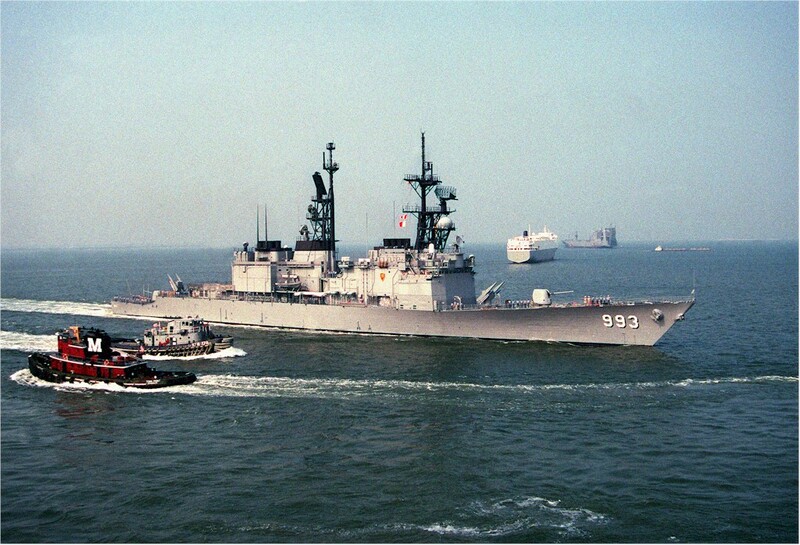 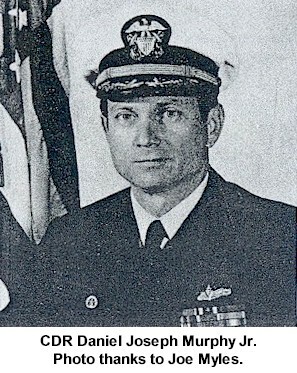 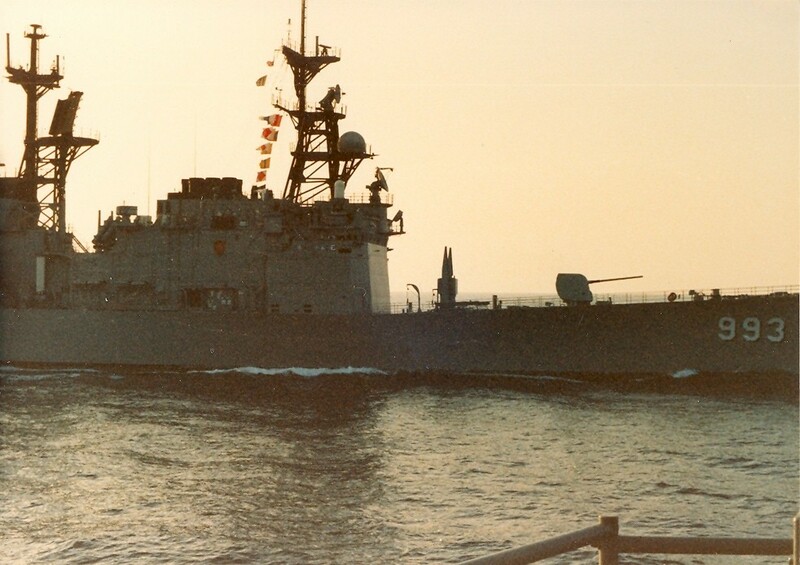 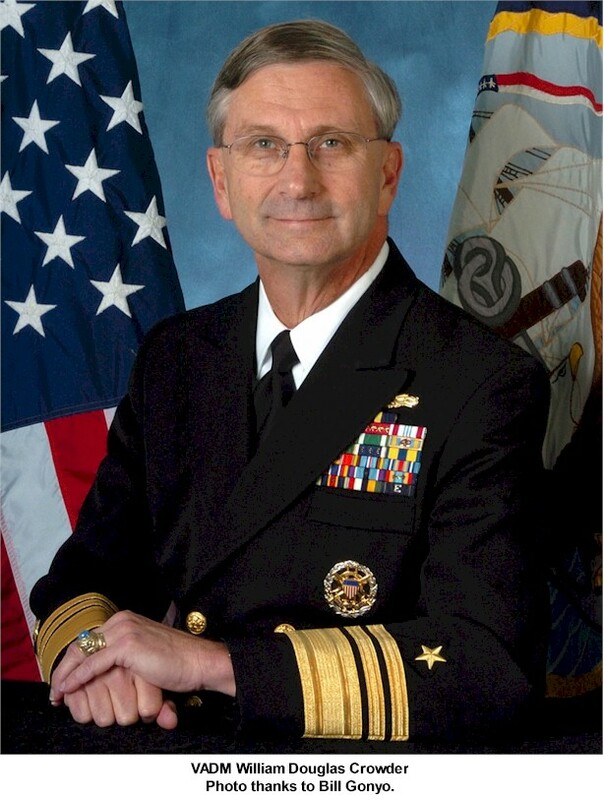 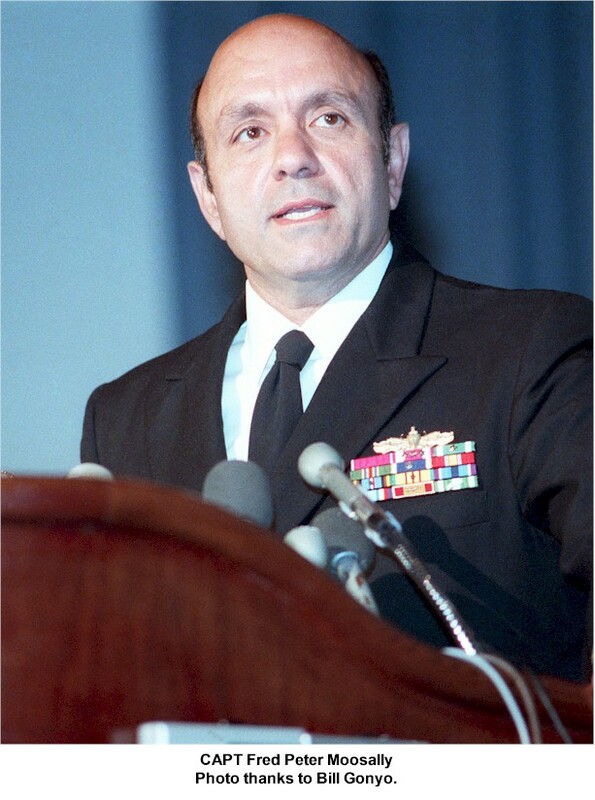 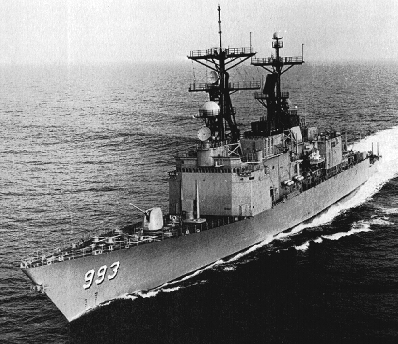 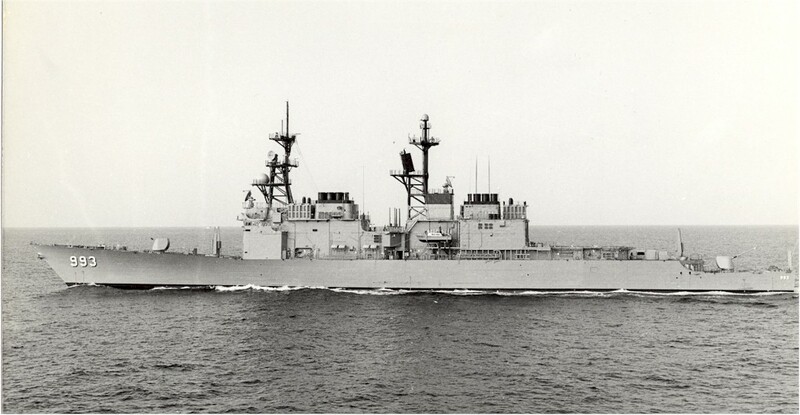 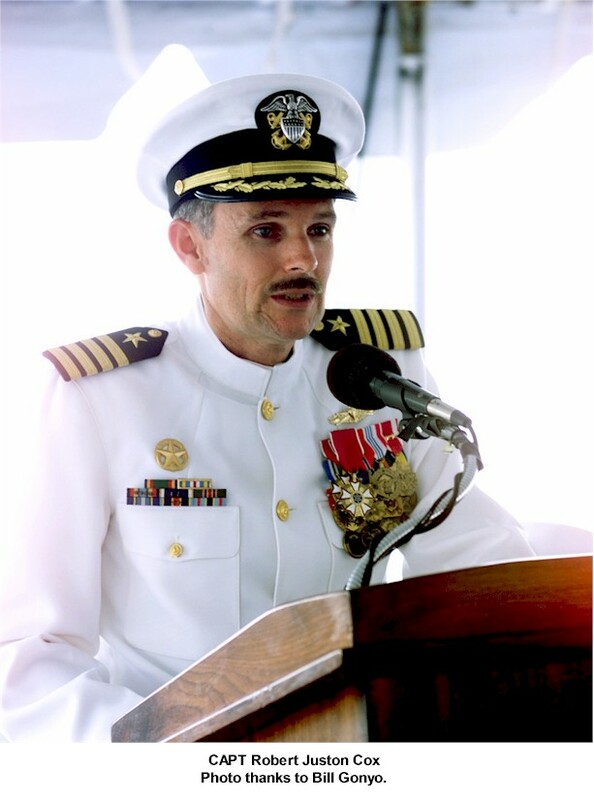 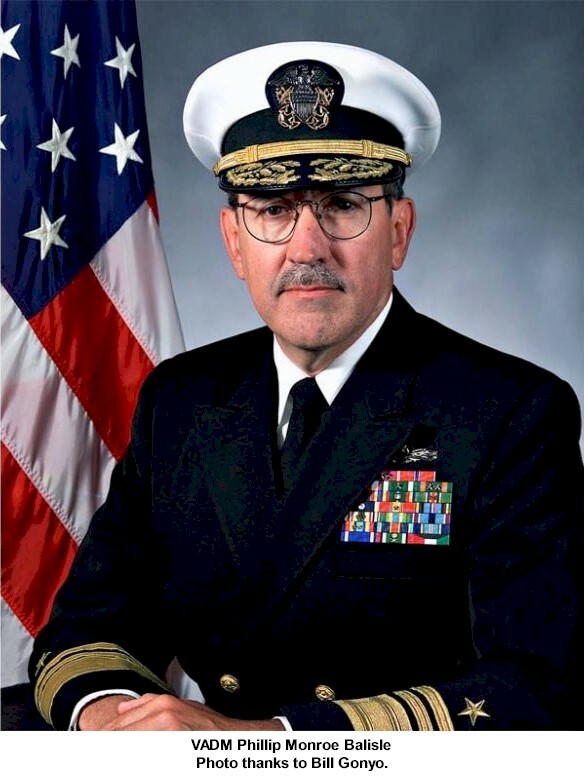 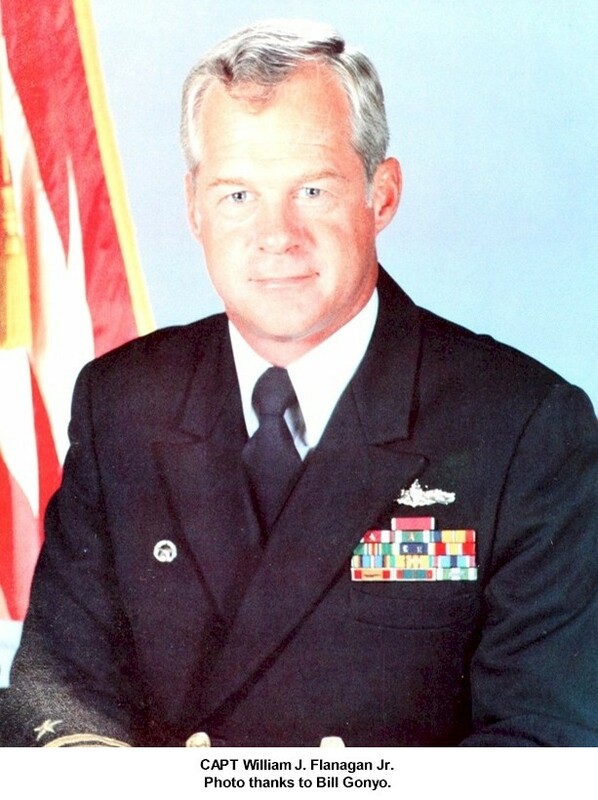 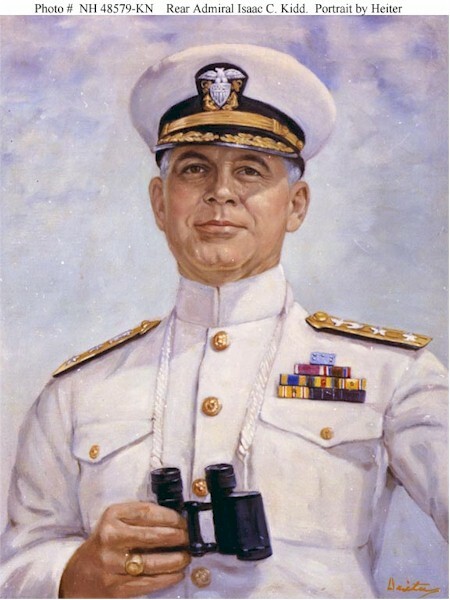 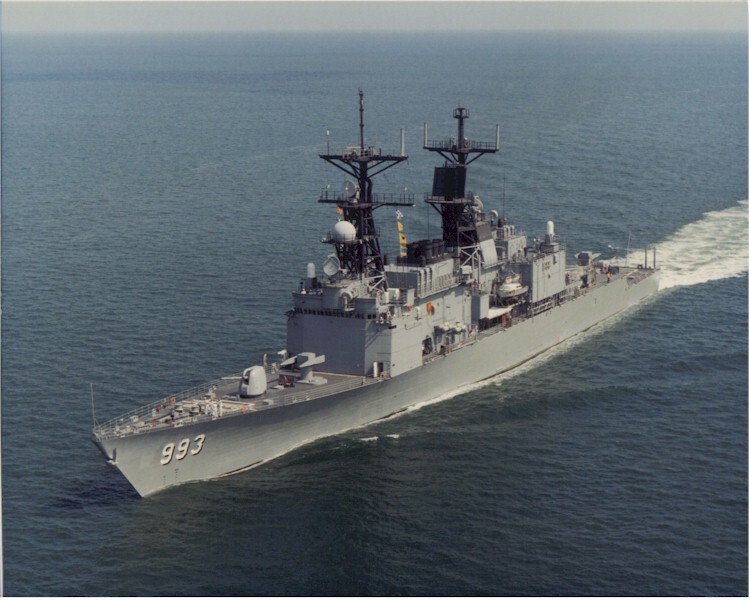 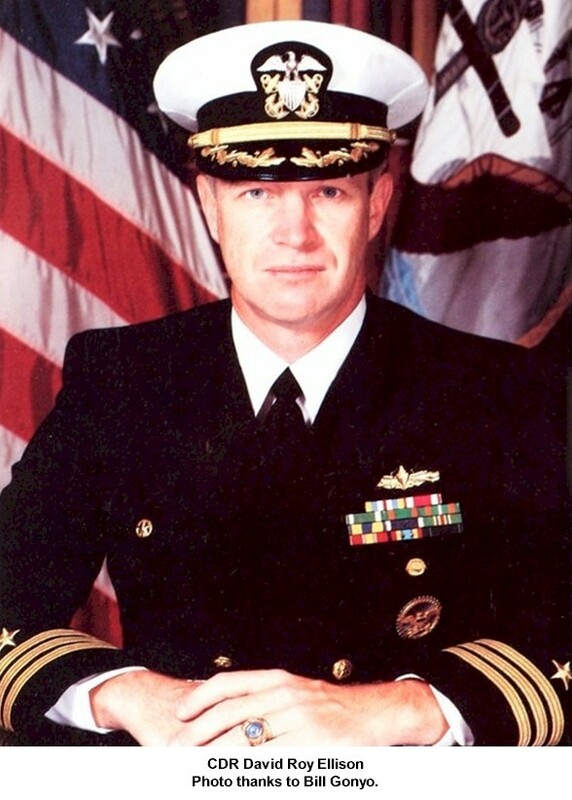 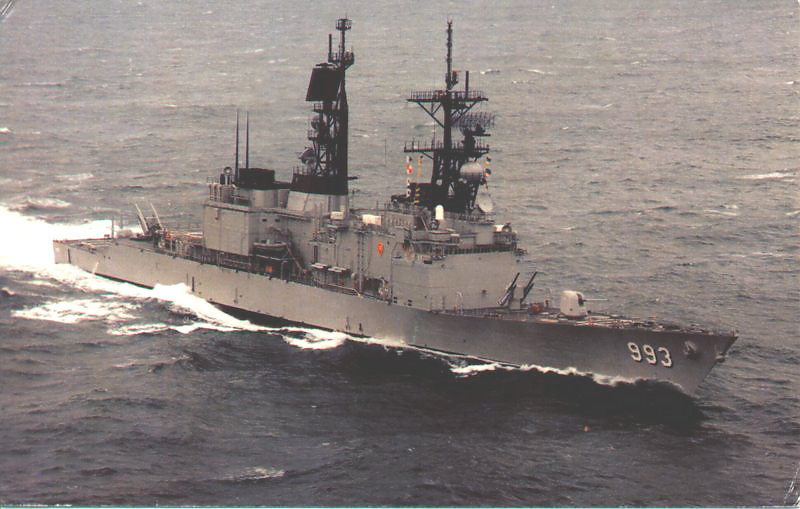 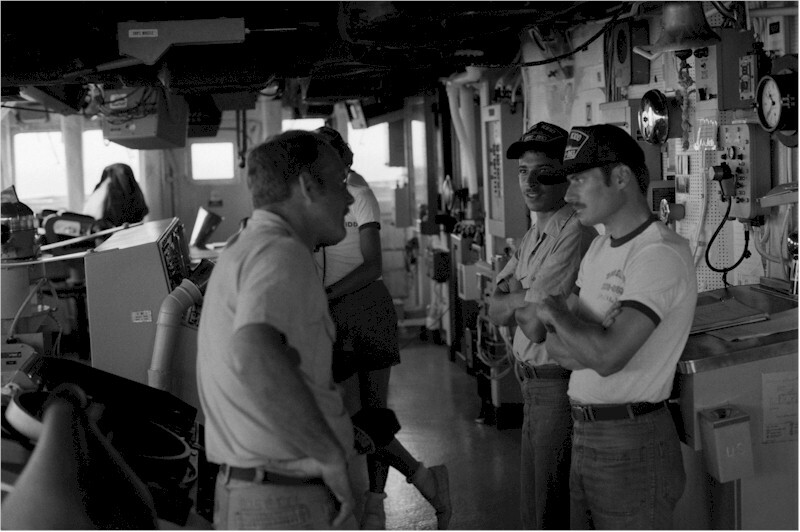 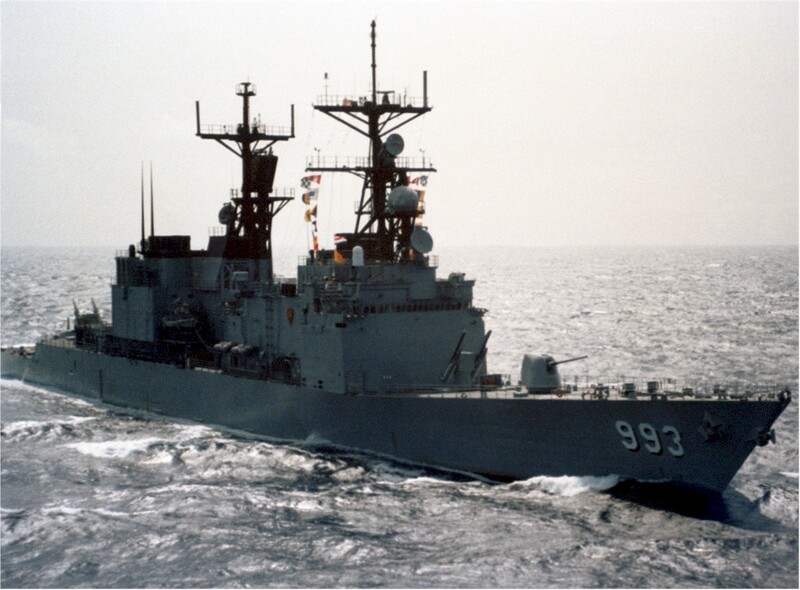 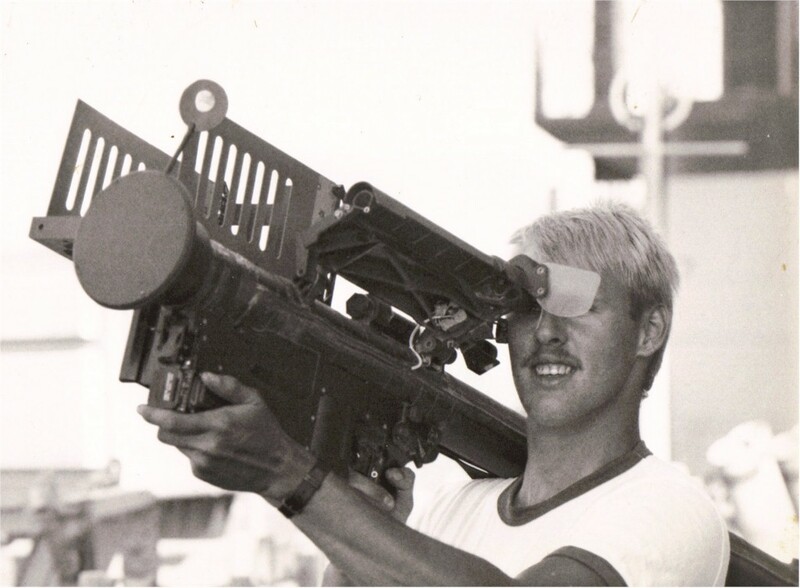 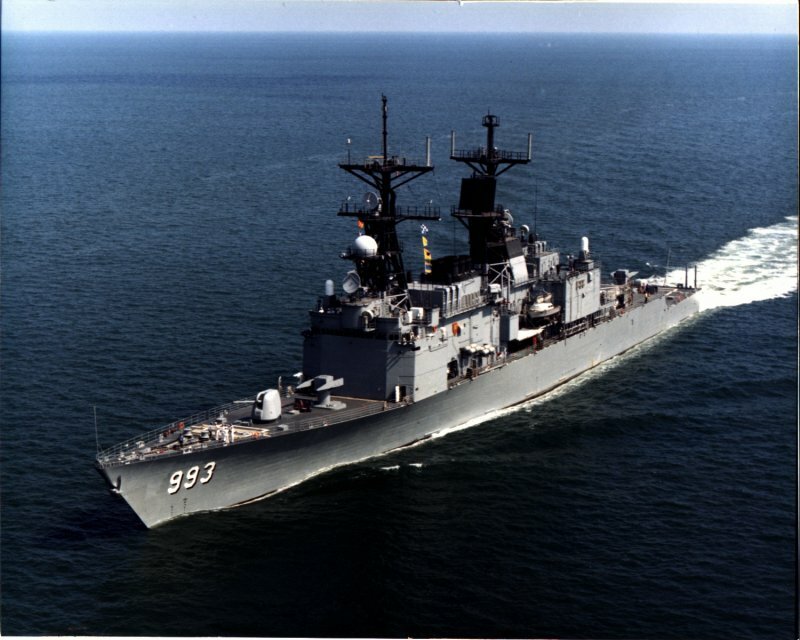 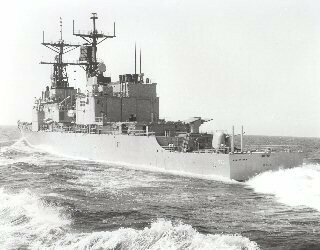 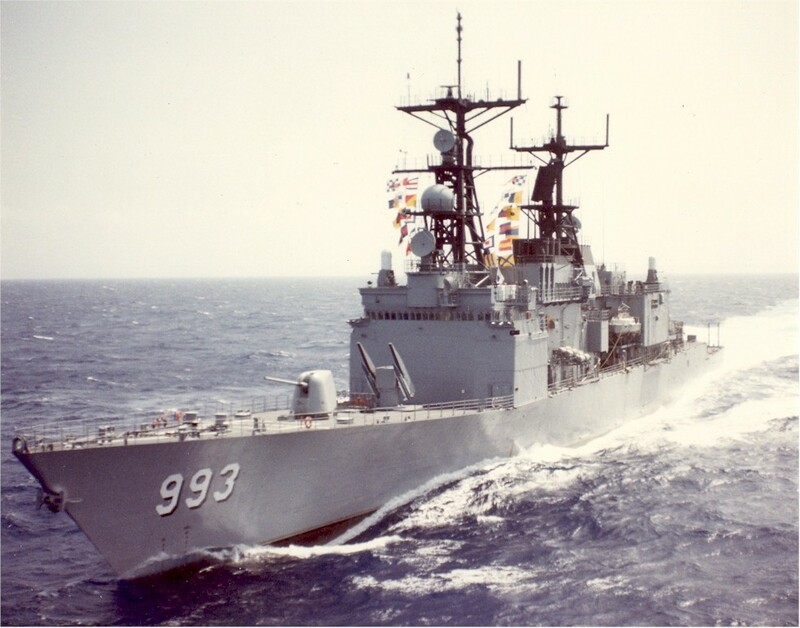 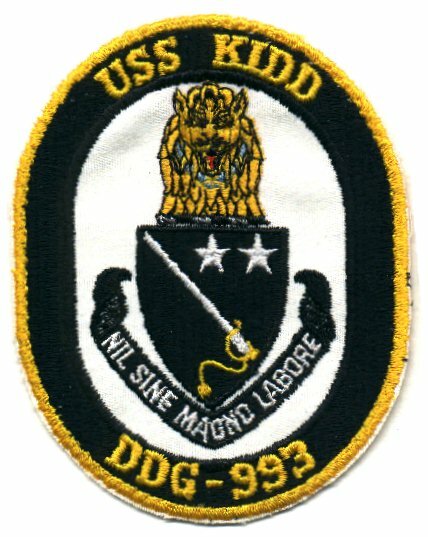 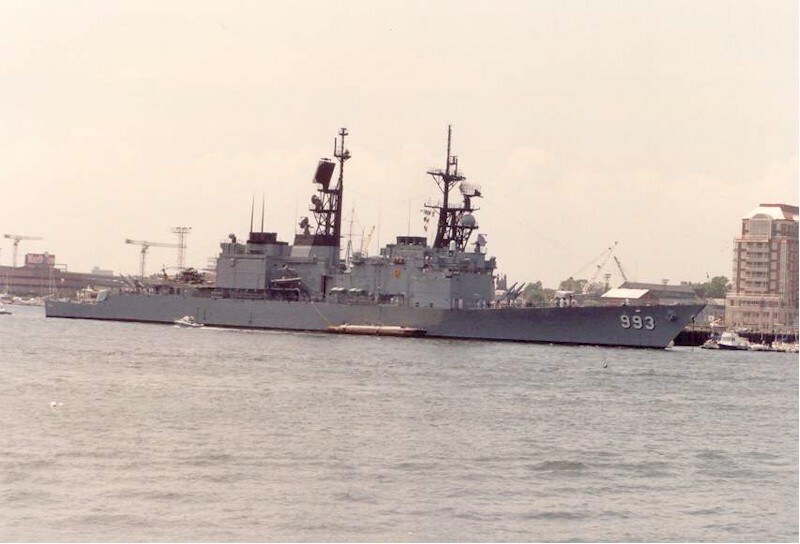 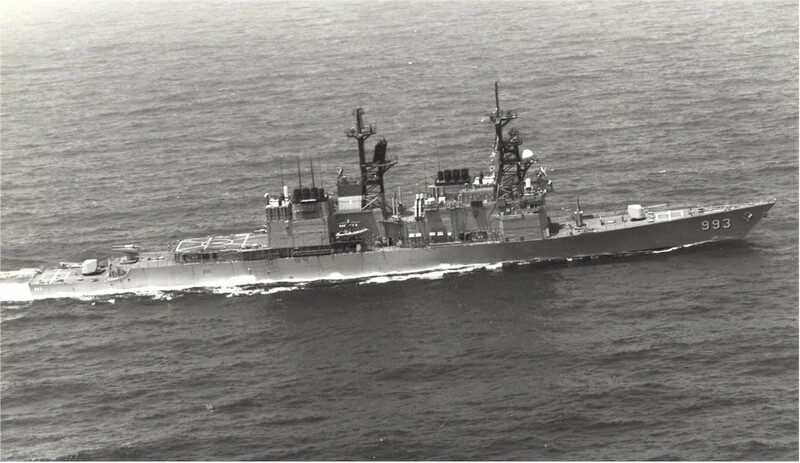 Reclassified Guided Missile Destroyer DDG-993 August 8 1979. 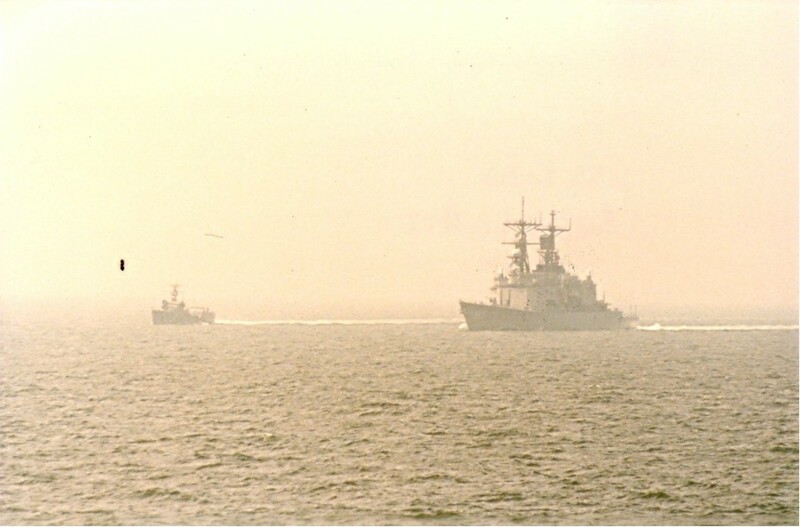 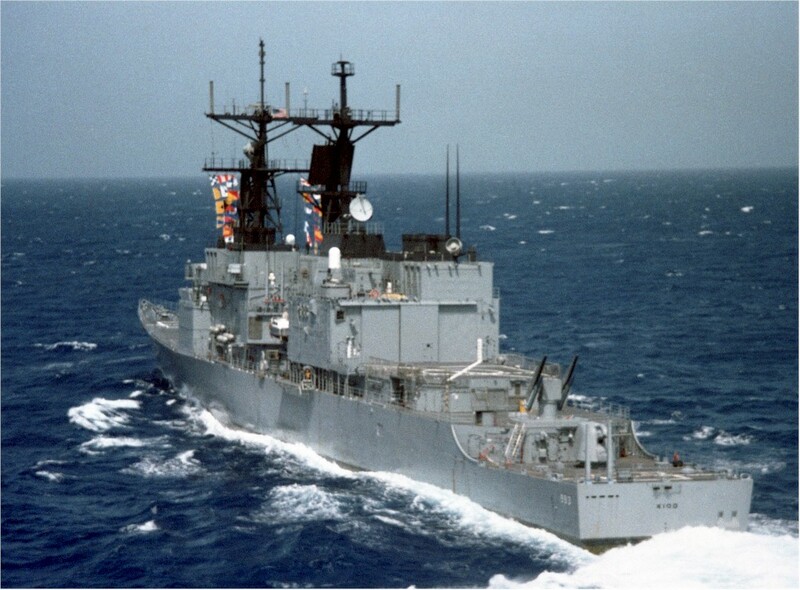 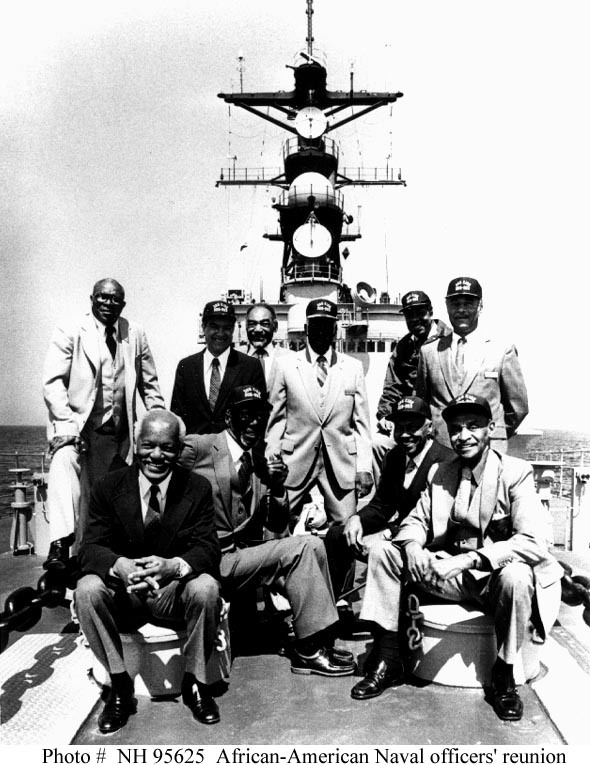 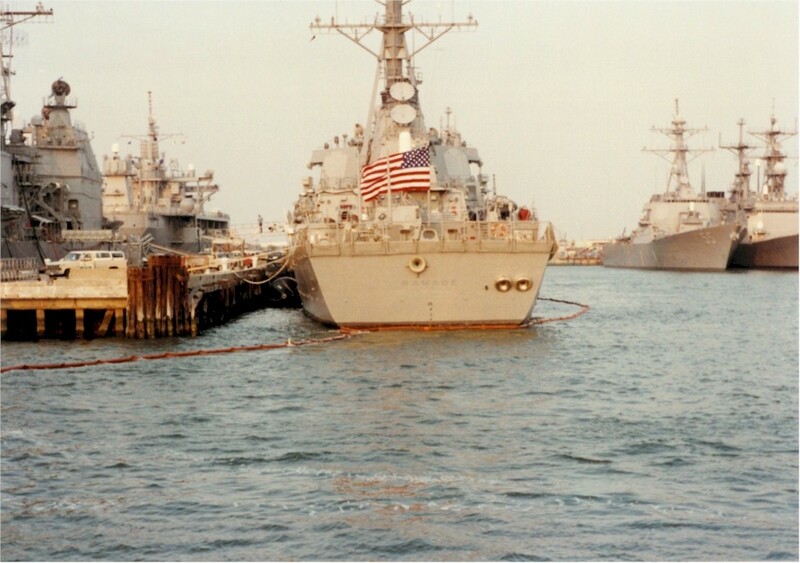 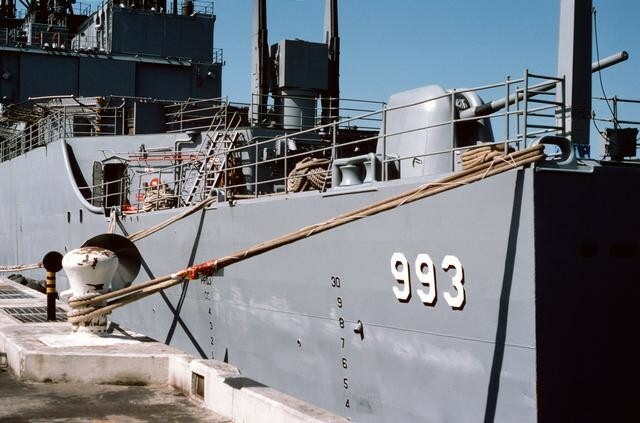 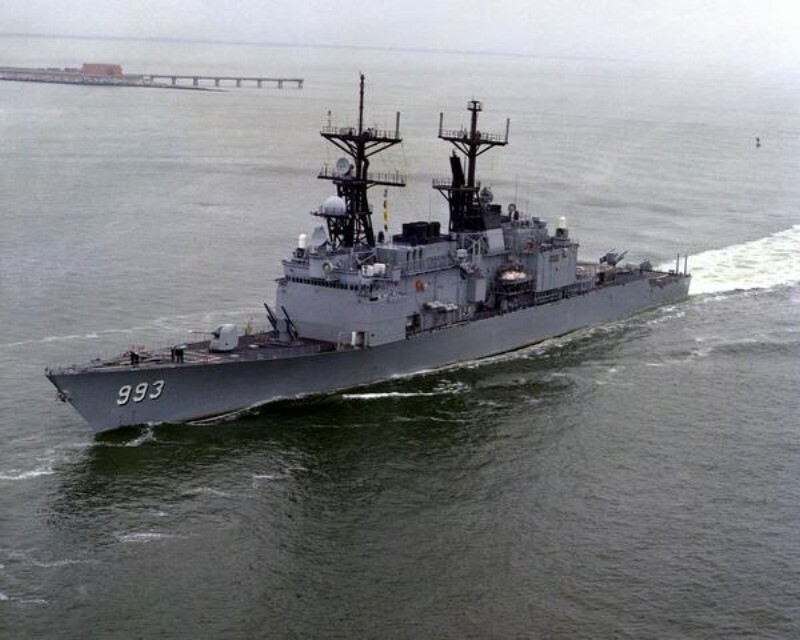 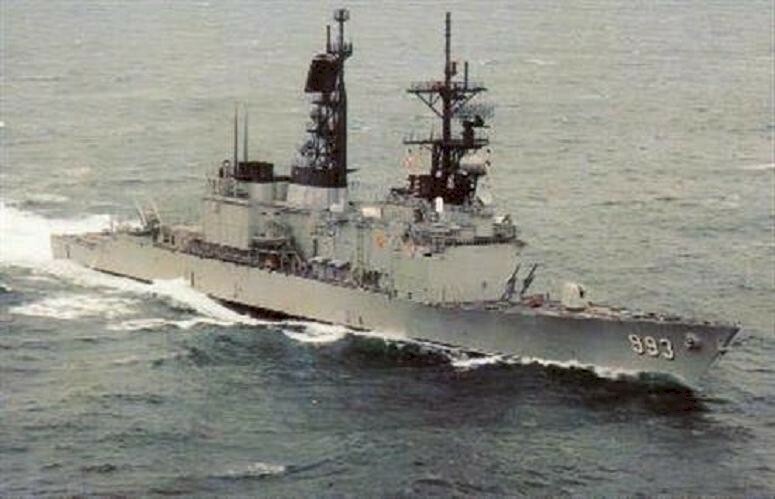 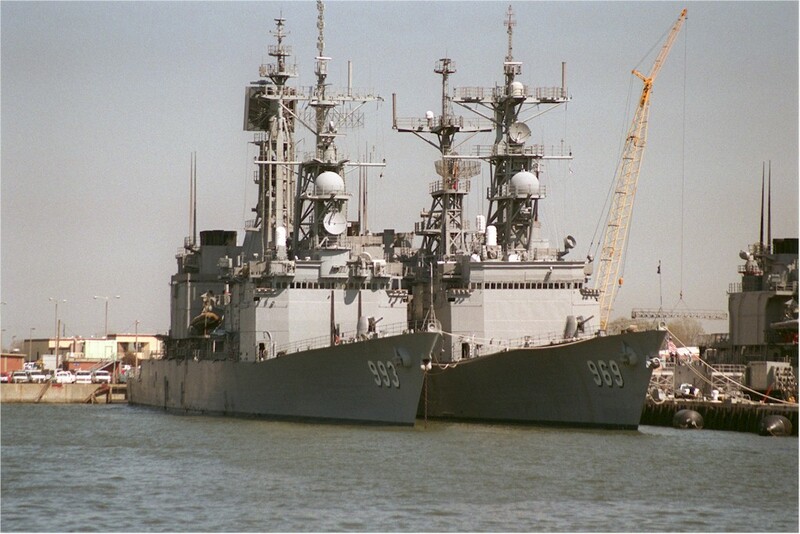 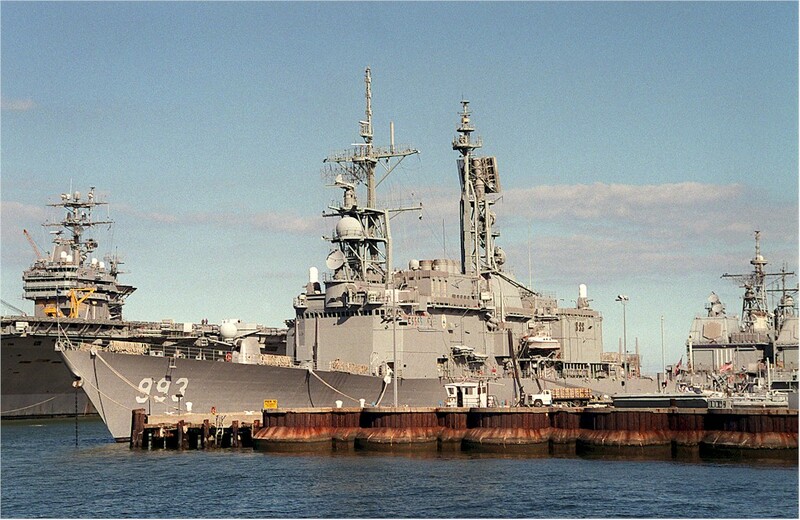 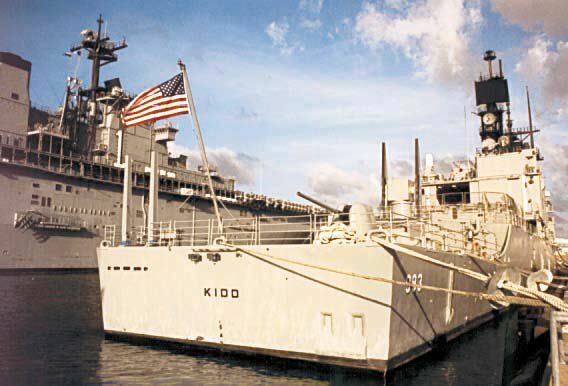 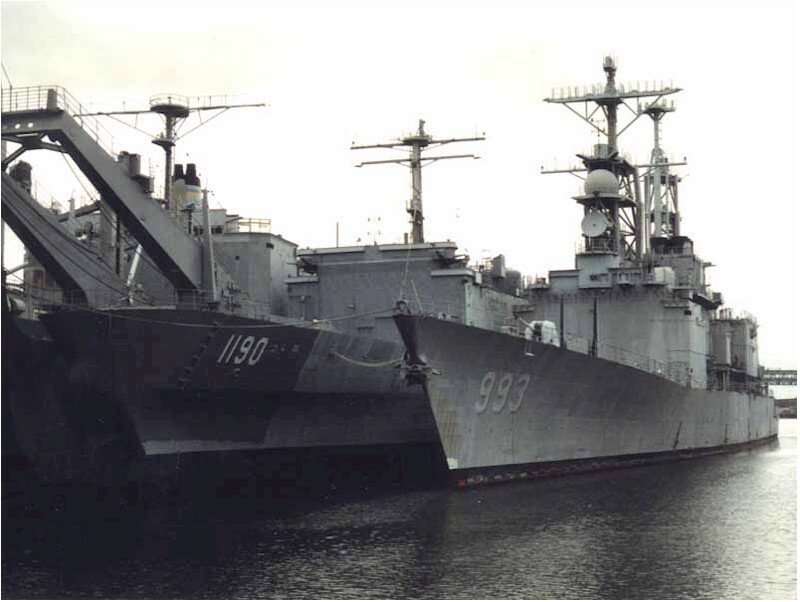 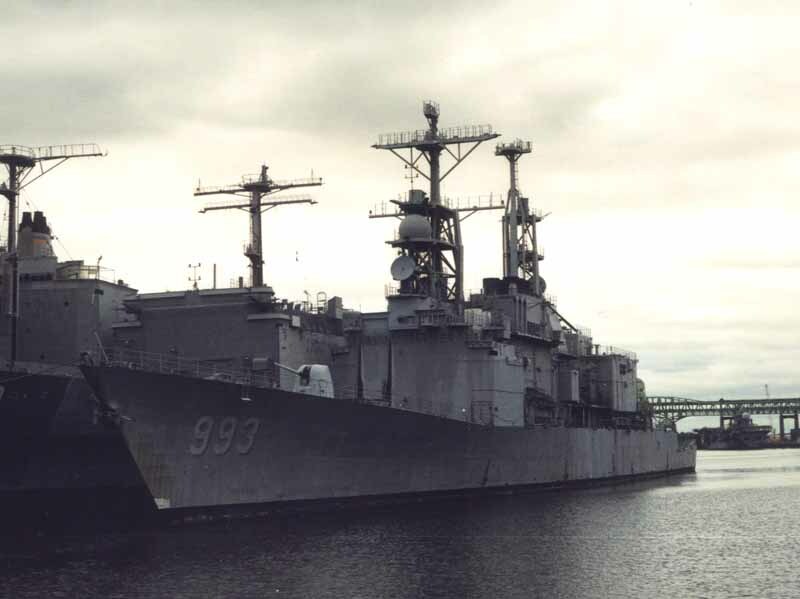 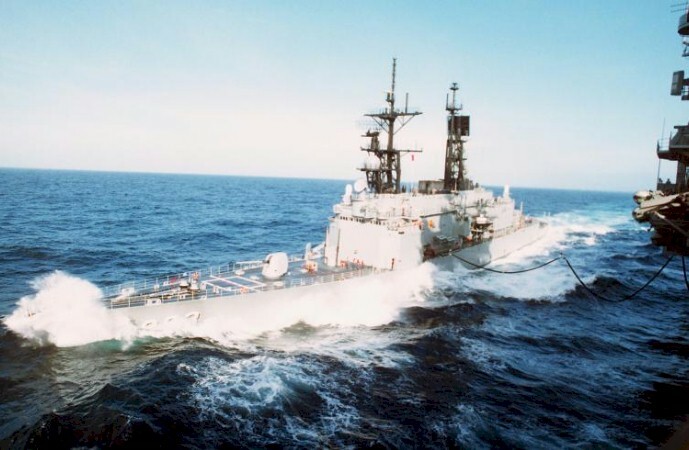 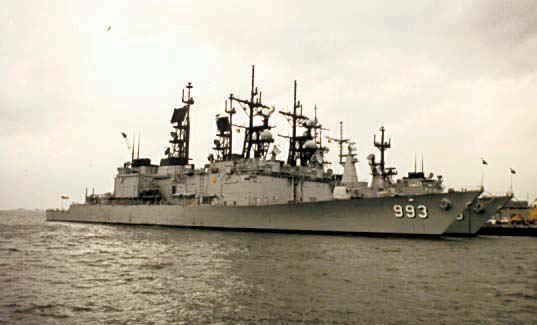 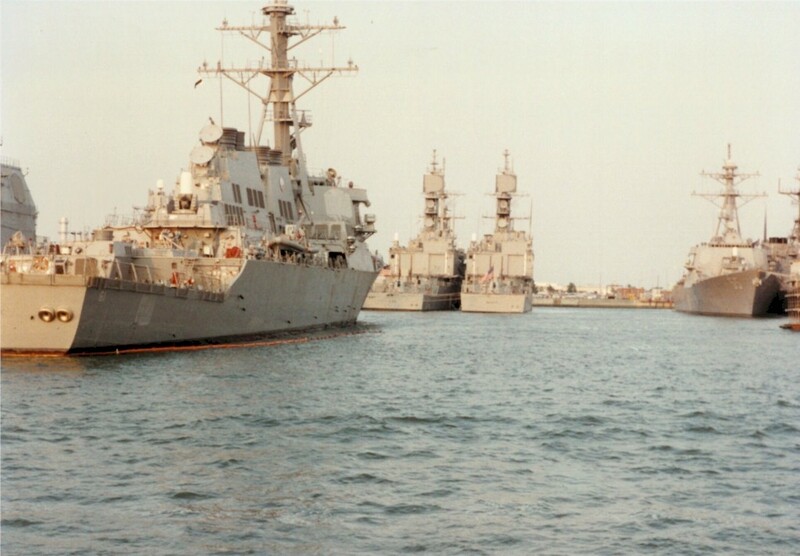 Decommissioned March 12 1998 At Norfolk Virginia. 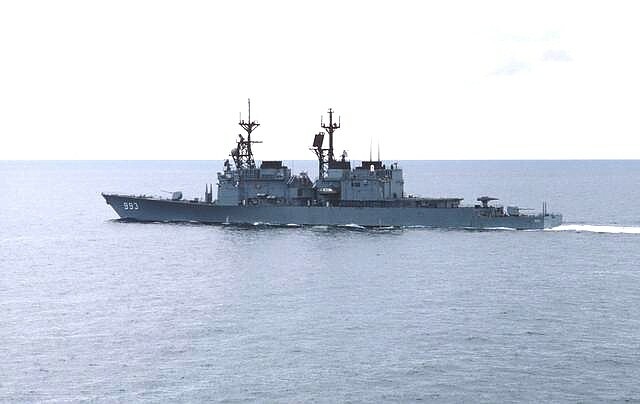 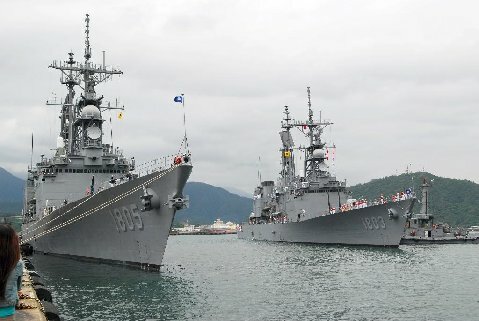 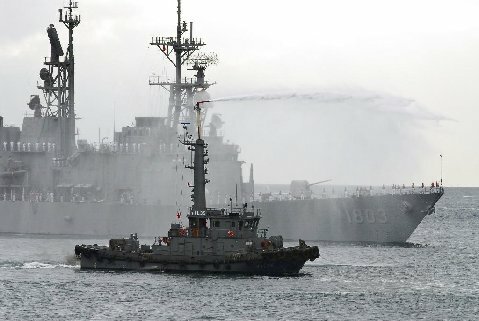 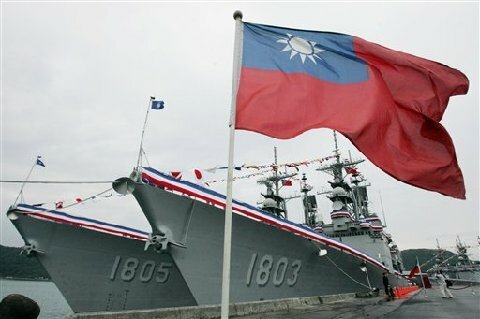 Initially named RCS Chi-Teh (DDG 1801). 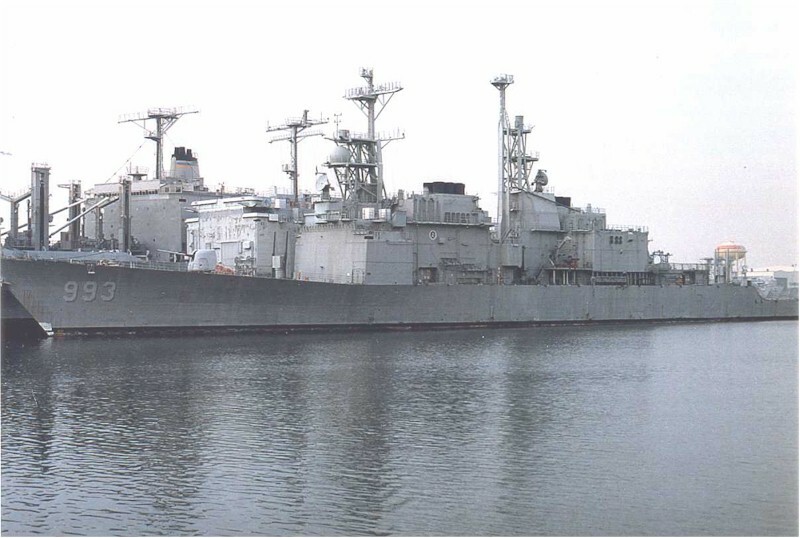 On October 21 2003 she was towed to Deyen's Shipyard Charleston, SC for activation from ISMF Philadelphia. 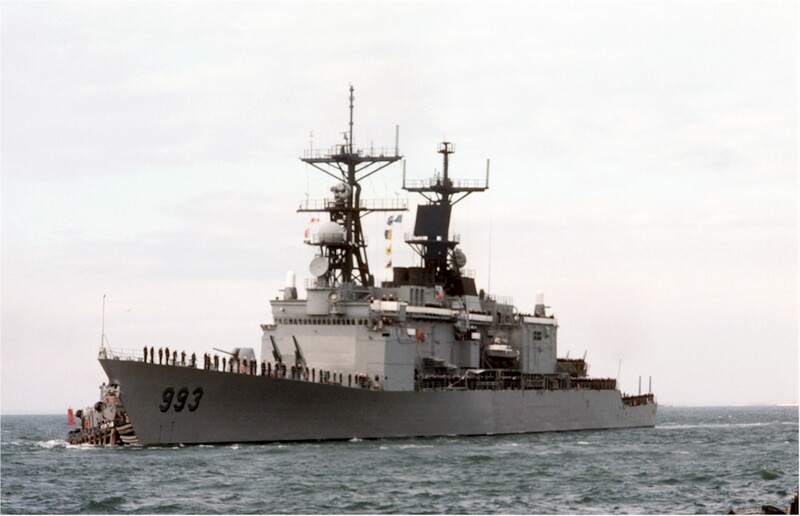 On October 29 2005 she was delivered, as RCS Chi-Teh, and departed for Taiwan November 15 2005. 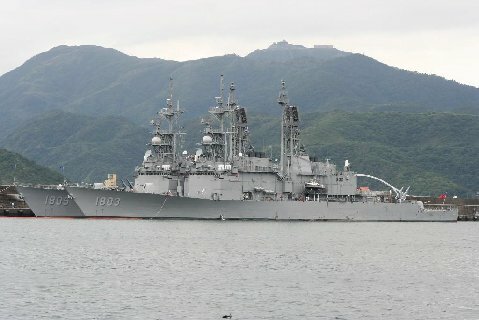 Arrived at Su-Ao Naval Base December 3 2005. 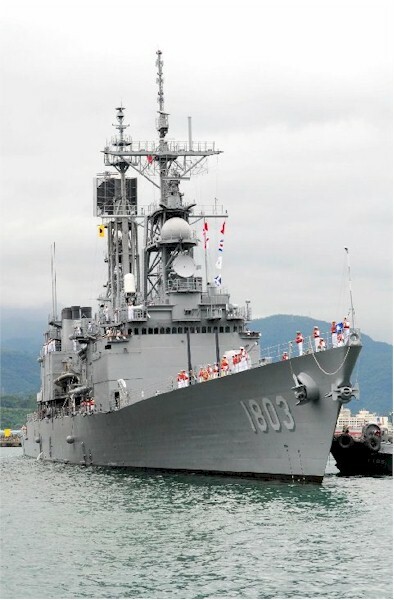 Commissioned as RCS Keelung (DDG 1801) on December 19 2005.